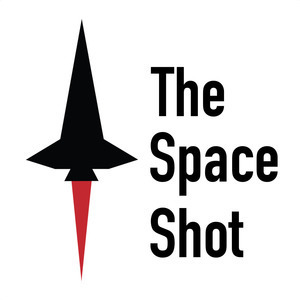 We found 10 episodes of The Space Shot with the tag “interview”. I spoke with Josh Strickland and a few of his students last week. We cover everything from exoplanets to education in this episode. Enjoy! Happy Friday everyone, enjoy this episode, we take a deep dive into Skylab history with author David Hitt. Welcome to SEASON 2! The podcast is shifting to a weekly format with longer in-depth episodes covering historical topics, book reviews, interviews, and more. Make sure to stay subscribed because the content for this season is going to be phenomenal. I have incredible guests lined up and I'm looking forward to sharing their stories and expertise with all of you! I really enjoyed talking with Barry Hamilton, CEO of Red Canyon Engineering and Software today. Today's episode is part 2 of our conversation, I hope you've enjoyed this two-part series.